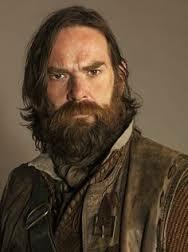 Murtagh (Duncan Lacroix) – the loyal man at Jamie’s side. Sure, he’s a little gruff but who doesn’t like a fixer upper? 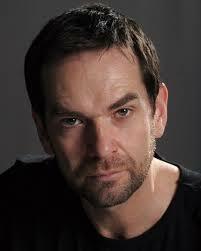 I gotta say again, a little less beard a lot more appealing.